So far Linda Breitman has created 61 blog entries. Have you wondered how you can really know God? If your spiritual eyes can be opened? And you can experience Him? 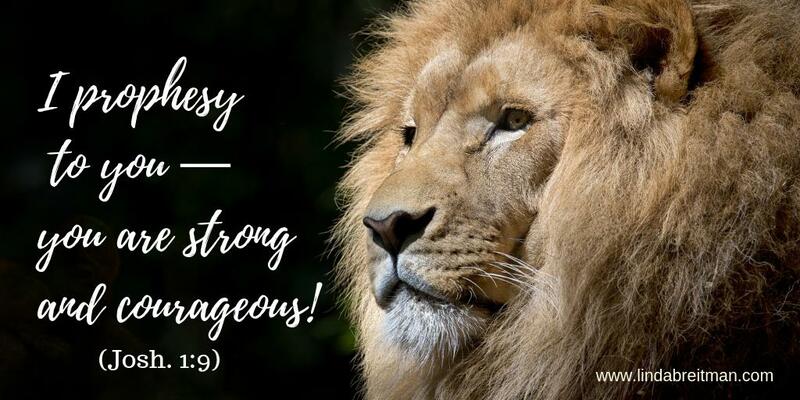 Be Strong and Courageous Women! Feeling Courage and Fear at the Same Time!